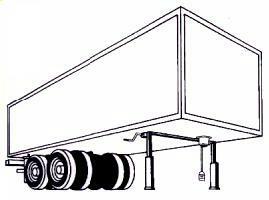 Keep Your Trailers Locked Up And Your Cargo More Secure. Heavy duty malleable iron construction for long life. Start cutting your costs and boosting your productivity today! Call us FREE today: 1-800-643-5973.